Since its establishment in 2008, National Peacekeepers’ Day has provided an opportunity for Canadians to express their gratitude and respect to those who serve in international peace and security operations. For the past 60 years, more than 125,000 Canadian personnel of the Canadian Armed Forces, the Royal Canadian Mounted Police, provincial and municipal police forces, as well as Canadian diplomats and civilians have served as peacekeepers around the world. 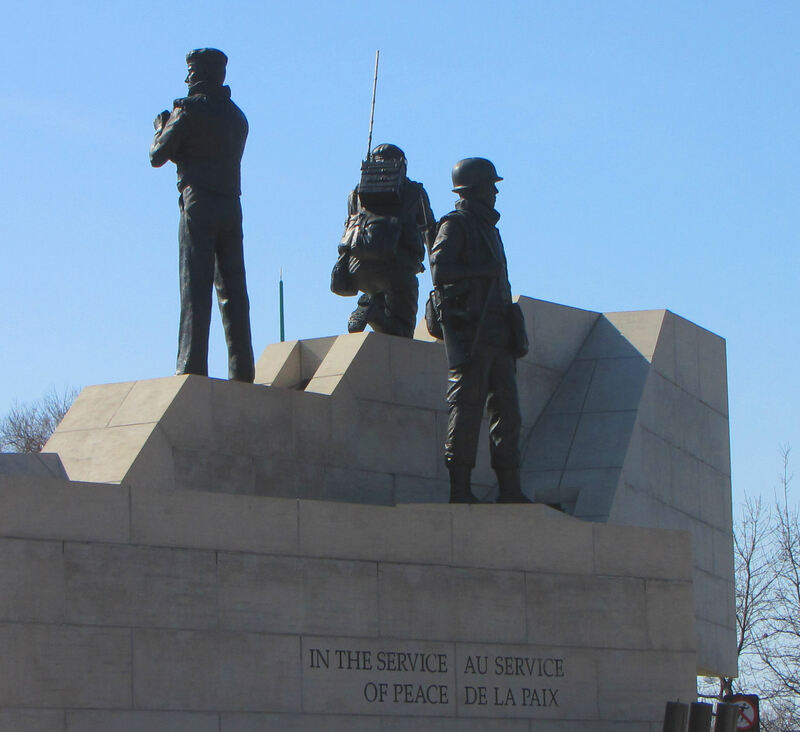 Since 1948, 122 Canadian peacekeepers gave their lives in service of peace. The greatest single loss of Canadian lives on a peacekeeping mission occurred on August 9, 1974. On that fatal day, all nine Canadian personnel on a United Nations-marked Canadian transport aircraft were killed when their plane was shot down by Syrian missiles. In recognition of this loss, August 9 was designated as National Peacekeepers’ Day. “Their bravery will continue to be represented in the selfless work of peacekeepers around the world,” reads a collective statement from Minister of Public Safety and Emergency Preparedness Ralph Goodale, Minister of Foreign Affairs Chrystia Freeland, Minister of Veterans Affairs and Associate Minister of National Defence Kent Hehr, and Minister of National Defence Harjit S. Sajjan.